Waffle On about The Carry On Films. 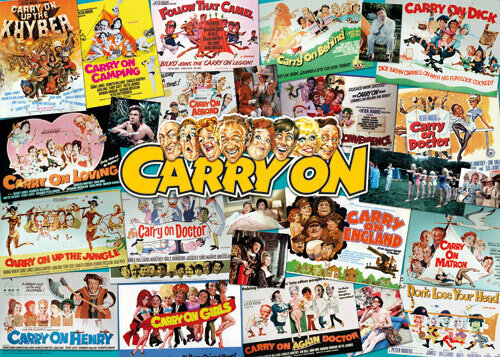 Hello and welcome to this months edition of Waffle On in which Meds and Kell chat away about the legendary Carry On Films. The lads fo through all the films, play the off clip and give trivia about some of the prominent actors in the films.